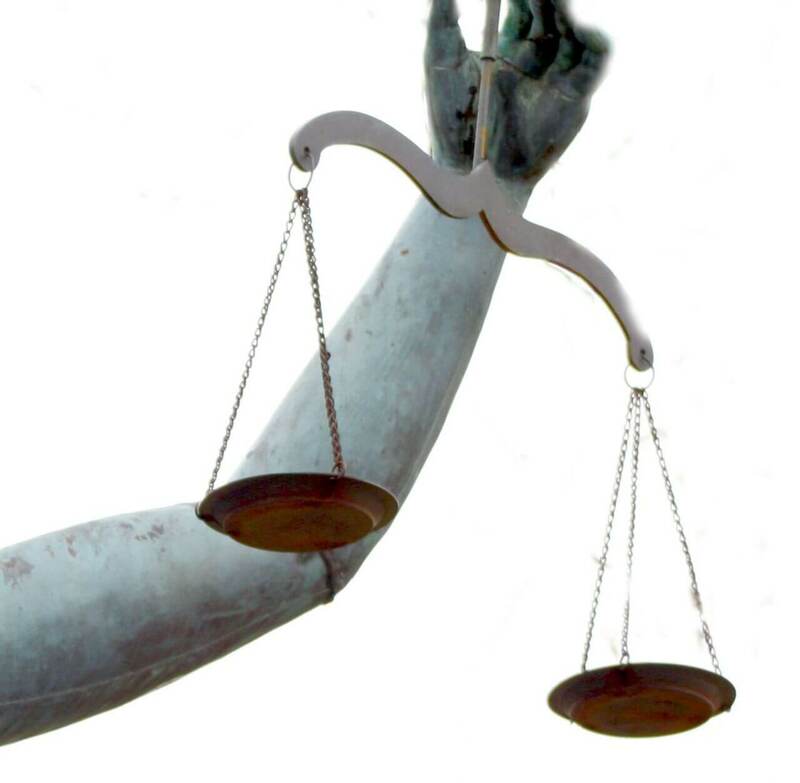 Fiduciary Litigation | The Ashmore Law Firm, P.C. We represent individual and corporate trustees in defending suit against them for breach of fiduciary duty. We also represent beneficiaries in protecting their interest and filing suit against a trustee for breach of fiduciary duty or removal action.